Fashion Flash - Week of February 6th and a Fabulous Giveaway Series Alert! Welcome to Fashion Flash for February and buckle up, gentle reader as the next couple of weeks will be very exciting, indeed! In addition to our regular, curated content for 40+ beauties in the know on a variety of subjects ranging from fashion and beauty to travel, personal enrichment, fitness, wellness and nutrition six of us have a special valentine just for you in the form of six beautiful giveaways! Starting today, Marcia of Beauty Info Zone opens the show with a fabulous beauty prize. A $50.00 gift card to Sephora and a beautiful Smashbox eye shadow palette. Travel to Marcia's Fashion Flash Post for all of the details on how to enter her giveaway and of course, your regular, weekly Fashion Flash goodness. My giveaway opens, tomorrow so don't forget to get yoself back here to enter to win a beautiful sterling silver, white topaz and heart shaped pink quartz crystal necklace by Nancy Davis, founder of Peace & Love Jewelry and the Race to Erase MS. This prize is valued at $227.00. Would you like a sneak peek? Pretty, right? A lovely little indulgence for yourself or a perfect gift for someone very special. On February 8th, Cindy of Prime Beauty will have two pairs of beautiful chandelier earrings from Peace & Love Jewelry. 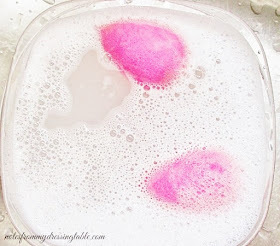 February 9th is all about luxe, beautiful scent. Join Tania of 50 Is Not Old for her Bulgari fragrance giveaway. Do you like candles? On February 12th, Deb of No Nonsense Beauty Blog will have a set of scented candles by Bright Endeavors, an organization that helps single mothers in need. On February 13th, Allison of Never Say Die Beauty rounds out the giveaways with a unique lip builder kit from Luscious Lips. Be sure to set a reminder to come back and enter all of our giveaways and please, don't forget to go to Marcia's blog to enjoy this week's Fashion Flash and to enter to win her giveaway. The necklace looks so pretty! i love it, but of course because it's a heart and it's pink! 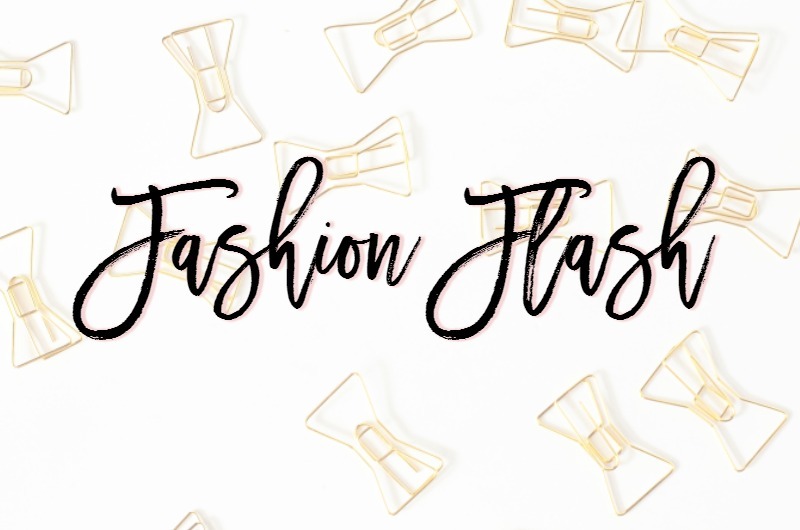 A great week of giveaways from Fashion Flash! I knew that you'd be mad for this, as it is a heart. 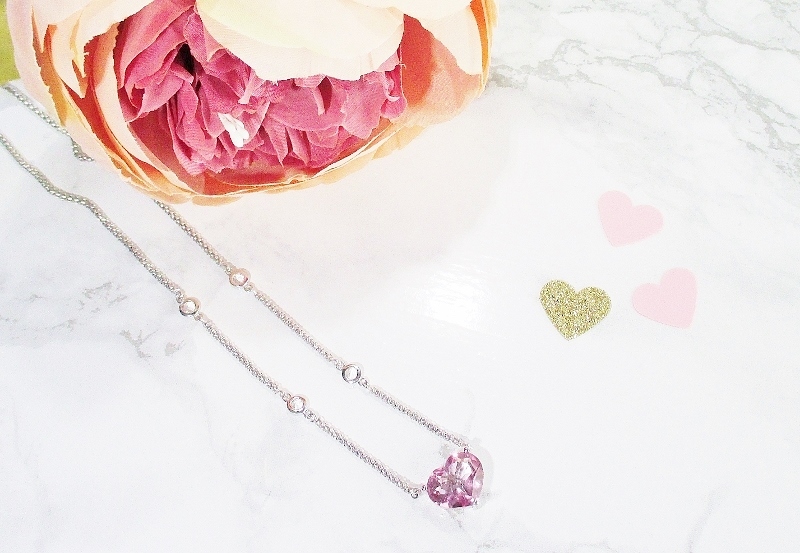 What a pretty necklace, and so perfect for Valentine's Day! You ladies are outdoing yourselves! Great giveaways!!! This is a fun one, for sure. That necklace is so pretty. I can't wait to share everyone's giveaway plus I hope the one on Beauty Info Zone is huge!! That is SO freaking pretty! Oooh! That necklace is gorgeous! 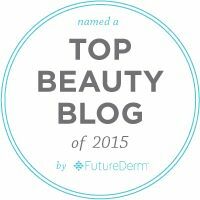 What a fun idea to have all of these fabulous bloggers collaborating for my favorite week of the year. I love hearts on anything. I'll be checking out the giveaways. Oh my gosh, what an awesome idea! Your giveaway prize is gorgeous.